The Insider Picks team writes about stuff they think you'll like. Business Insider has affiliate partnerships, so they get a share of the revenue from your purchase. 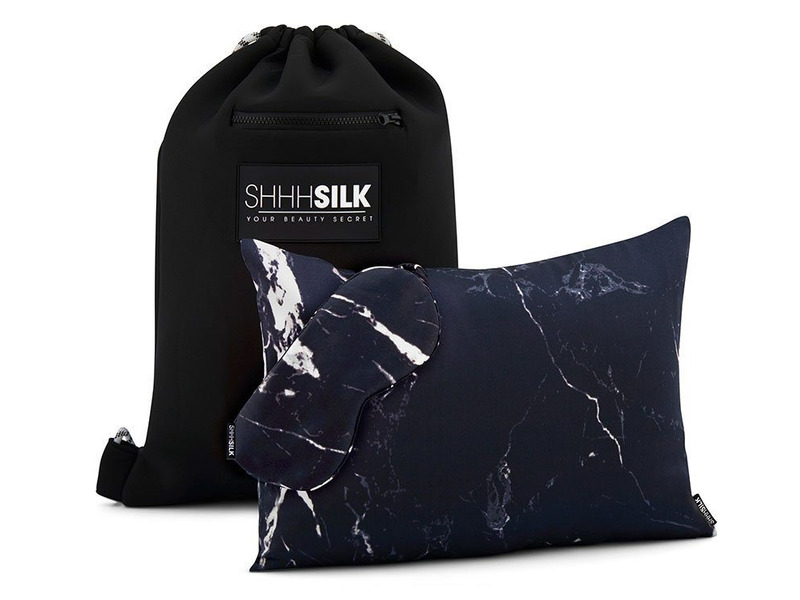 About two years ago, I was sent the aforementioned travel pillow and eye mask setfrom Shhh Silk, a celebrity-favorite luxury brand that makes relatively expensive silk sleep products. 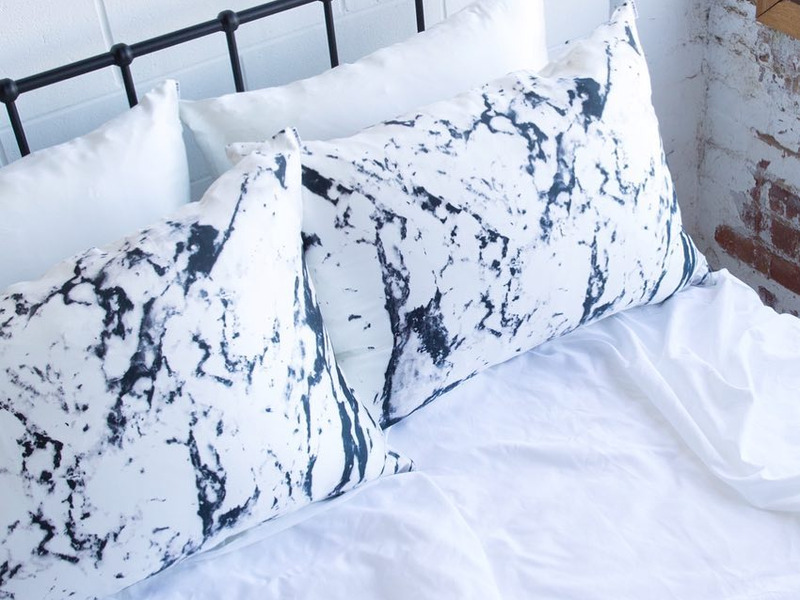 I was initially put off by the price ($179 for the set), wondering how anyone besides the Kardashians — who love these pillows — could honestly justify that cost. 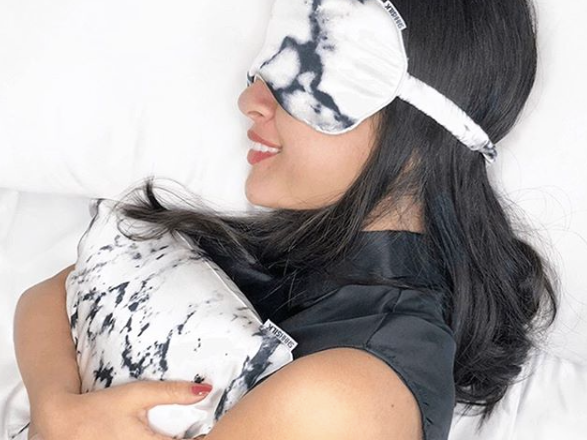 If you just want the travel pillow and not the mask, it'll set you back $149 — which, though, expensive, is a price I don't find to be unreasonable for something so distinctly luxurious. It makes a wonderful gift, and it's a great investment for people who travel often and appreciate having the comforts of home on-the-go.